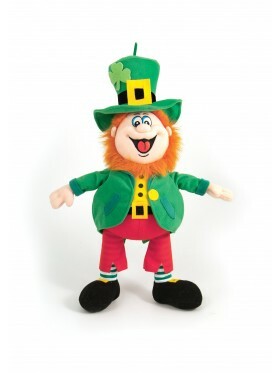 In the Irish section you will find Irish Leprechaun Dolls Irish Dolls, Caps, GAA Jerseys and more please click here . 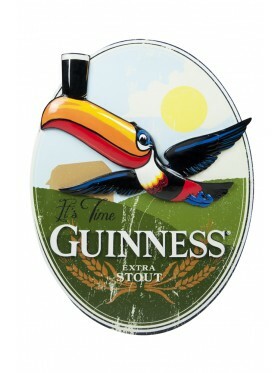 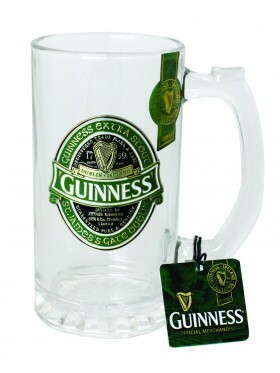 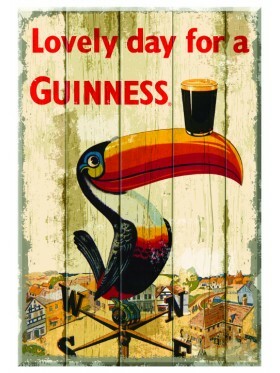 In the wall art section you will find a beautiful range of Guinness signs including our Guinness metal signs and more. 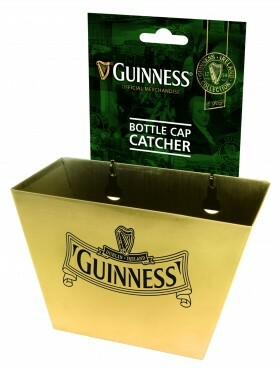 Perfect along with our signs for that home bar or just to decorate your home and a perfect talking point for your next get together.